What's New in SnapStream 6.6? We integrated Twitter Native Video into our social TV tools. Why is it so awesome? Because autoplay. TV clips and GIFs autoplay on Twitter like magic, so you get the best engagement on your content. What if you could match Tweets with their TV moments? 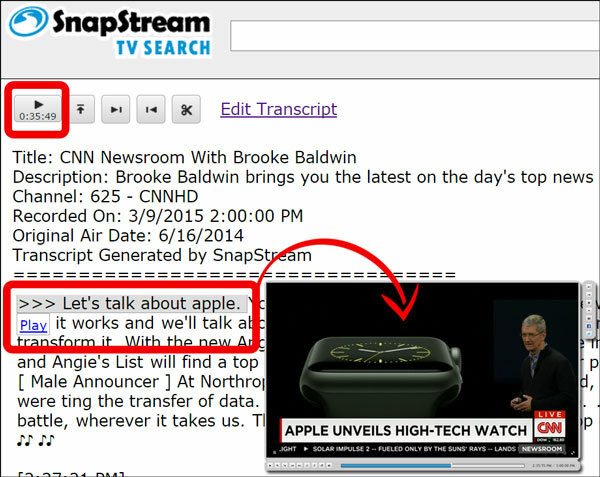 Click "Snap" and SnapStream will take you to the moment in the broadcast, predicted by the Tweet's context and timestamp. Tags are a useful way to label visual and non-verbal cues. Drop tags at specifc points of a TV show or a clip and they get indexed into TV search, so you can find a tagged moment at the drop of a hat. Once you’ve tagged a bunch of clips, merge them into a montage—a powerful way to composite highlights on a topic from around television. SnapStream has a new ability to transcode to XDCAM, a format heavily used in broadcast. XDCAM enables a seamless export of TV recordings and clips into editing suites, like Final Cut Pro and Avid. 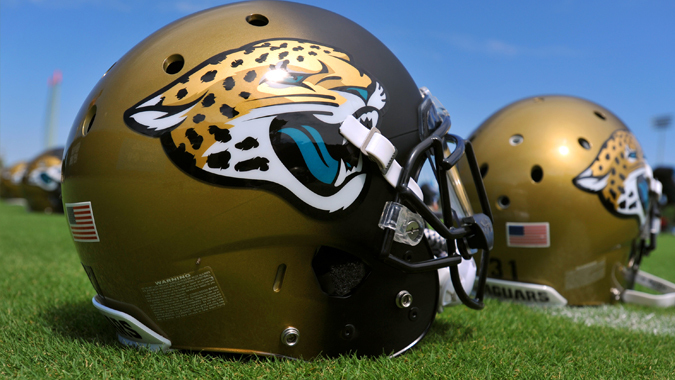 Get on 6.6 today. Schedule your free upgrade* with SnapStream's support team, please submit a ticket or email support@snapstream.com. Last week, Twitter announced support for native video uploads in their API. With native Twitter video as a part of SnapStream's social TV features, our users can capture TV moments and upload them quickly and easily to Twitter. And their Twitter audience will get the best video experience Twitter has to offer (most views, most engagement). 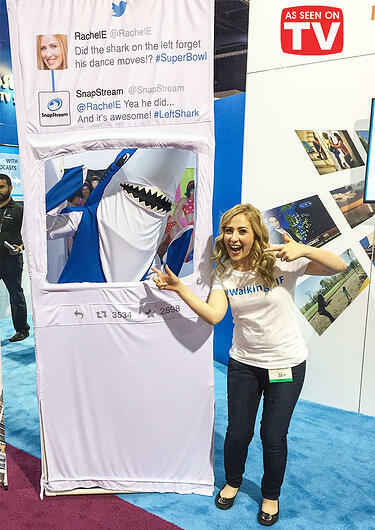 Publishers can also monetize video tweets in a Twitter Amplify campaign. The documentation is spread out. but while that has more details in some areas it has less details in others (and still no error case documentation). The examples are all given using the twurl tool, which has shortcuts like '--file-field "media"' so then you get to work backwards from the examples through the documentation to try and figure out what they actually want. If the examples were the raw multipart requests, the spec would be much easier to directly implement. Having to get their tool running and trace the headers that way is extremely roundabout for a simple example for someone to build off of. The error messages during this process are vague. A poorly crafted multipart request gets things like a "media not found" error. If twitter doesn't like the video you upload, the upload itself looks to work fine, but you get a "The validation of media ids failed." error when you try to actually post a tweet with the media id linked. If the FINALIZE command could actually validate the file and return an error message (and that error message actually indicated what the problem was) things would be a lot cleaner. I believe they require MOOV before MDAT (aka MP4 FastStart) files, but the listed video specs don't indicate this (or I have had a file be flagged as invalid for another reason I can't track down). Documentation for the multipart uploads says the Content-Type header is required on the multipart boundary with the file data, but in practice it seems to be completely optional? 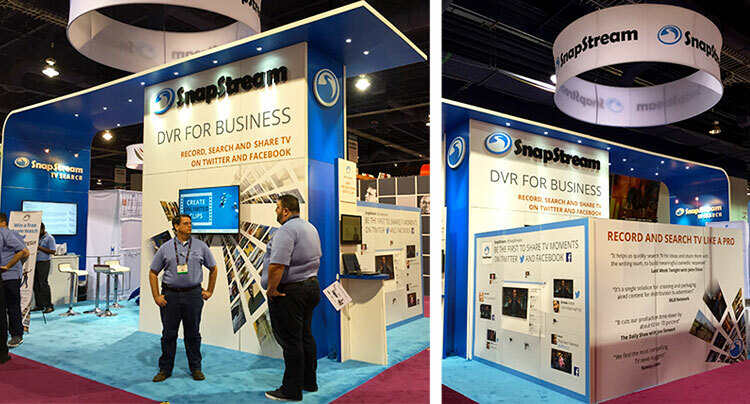 To launch SnapStream's new social TV features at NAB 2015, I was invited as the special guest of honor. 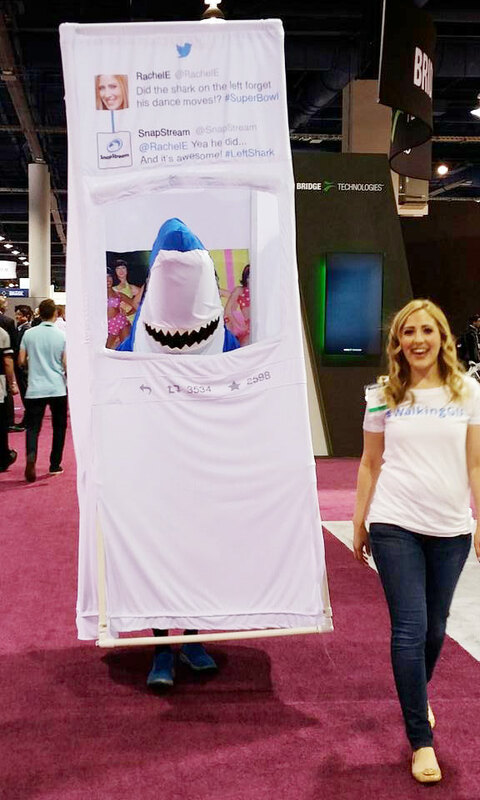 You may have seen me roaming around the NAB hall, dancing inside of a life-size Tweet and waving hello to welcome you into our booth. 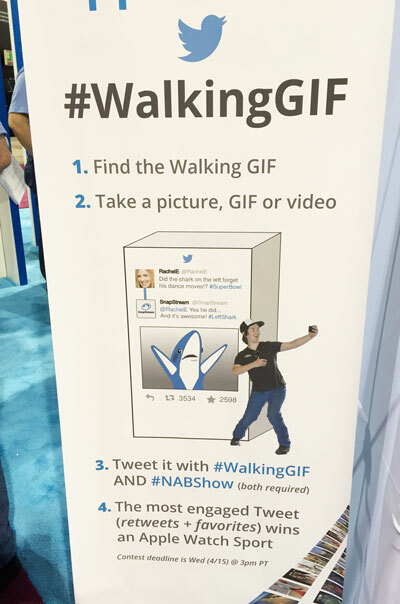 They call me: the #WalkingGIF. 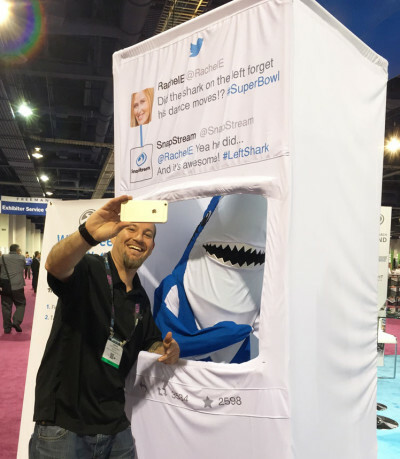 Just like SnapStream's new social media tools for sharing TV GIFs, clips and moments to Twitter and Facebook, it was also my first NAB experience. What a show, what a place! At least I felt like a celebrity, anyway. The people at NAB wanted to remember this moment, forever. They were all like, "I gotta take a selfie with you!" Yes, please. I am the king of selfies. I told them to tweet about our time together, to win a free Apple Watch. I really loved meeting all of you and took home a lot of fun memories. Thanks for welcoming me to my first NAB! Congratulations to the #WalkingGIF contest winner @CandLSMommy for having the most engagement on her Tweet (retweets + favorites)! Enjoy your new Apple Watch Sport! 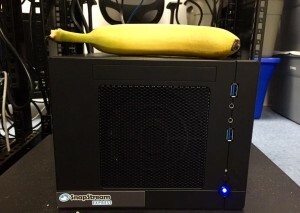 SnapStream Cloud is a new SnapStream, without the hardware. 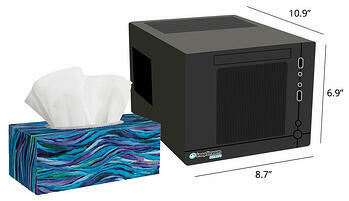 It's easier to install and Internet accessible. So you can enjoy all of SnapStream’s powerful TV monitoring features on-the-go. Capture your local TV source(s), like analog cable, digital cable or satellite. 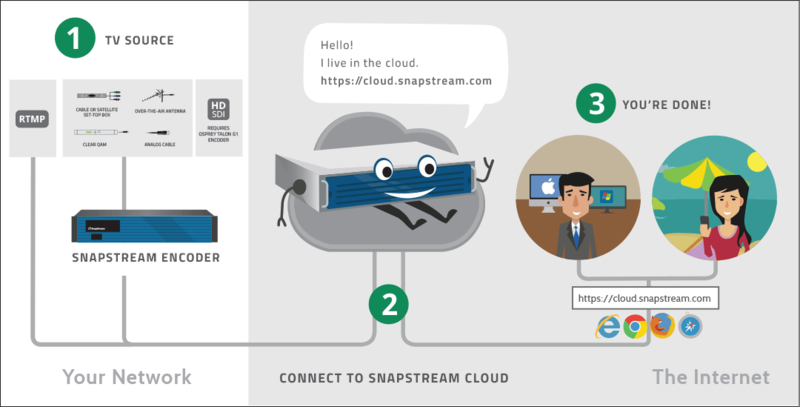 SnapStream Cloud accepts H.264 video in a transport stream container over UDP, RTP or TCP. If you don't already have this, here are some devices we support: HDHomeRun Extend, Hauppauge StreamEez-Pro, Haivision Barracuda, Haivision Makito. Point your IPTV source to the SnapStream Cloud to start recording & watching live TV. Search, play, clip and share your TV shows from anywhere in the world. Want a Demo of SnapStream Cloud? 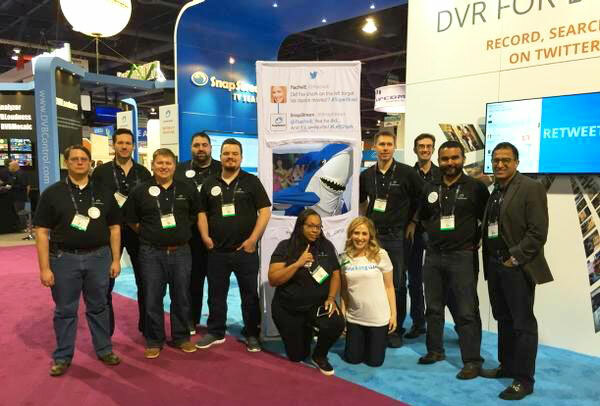 See how you can record, search, clip and share unlimited TV on-the-go, using SnapStream Cloud to monitor TV from anywhere in the world. Want a demo sooner, or have questions about SnapStream Cloud? What's New in SnapStream 6.5? SnapStream 6.5 is available today, introducing several new features while also improving upon the scalability of SnapStream's core features. New SnapStream Cloud is also released today, so check that out! Current customers, y'all know the drill. To schedule your free upgrade* to 6.5 with SnapStream's support team, you can submit a ticket or email support@snapstream.com. Create a GIF from any existing TV clip in your library. Upload multiple clips to YouTube in a single go. Email TV screenshots (JPGs) as an attachment. Email animated GIFs as an attachment. TV recordings play back up to 5X faster for large user groups and large file sizes. TV Alerts process and deliver up to 5X faster for high volumes of alerts. Create clips directly from live TV. Play back TV from any point in the transcript viewer. New Trigger for how frequently to run a Workflow. New Filters to only run a Workflow based on a show air time (day of the week and/or time of day). Again, to schedule your free upgrade* to 6.5 with SnapStream's support team, please submit a ticket or email support@snapstream.com.